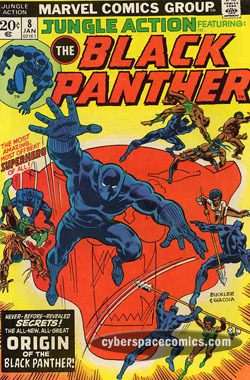 Before he was given his own series, the Black Panther took over the lead feature in Jungle Action starting with issue #5. 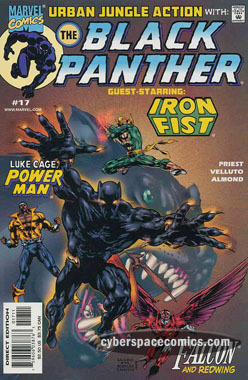 Decades later, the Marvel Knights line relaunched a Black Panther series by Christopher J. Priest that was filled with excellence.